After presenting its recovery plan on Monday and which will be analyzed by the company’s creditors on March 29, the situation of Avianca Brazil has become a little clearer. As anticipated after the announcement of the Azul purchase of competitor’s assets, the airline of the Synergy group intends to create an UPI (Isolated Productive Unit) that will gather its healthy share and that will be offered to the market. Named Life Air, UPI will include up to 28 aircraft in its fleet of about 44 aircraft, air operator certificate and even part of the employees and the name “Avianca” until full integration with the buyer, plus a number not revealed slots at busy airports. 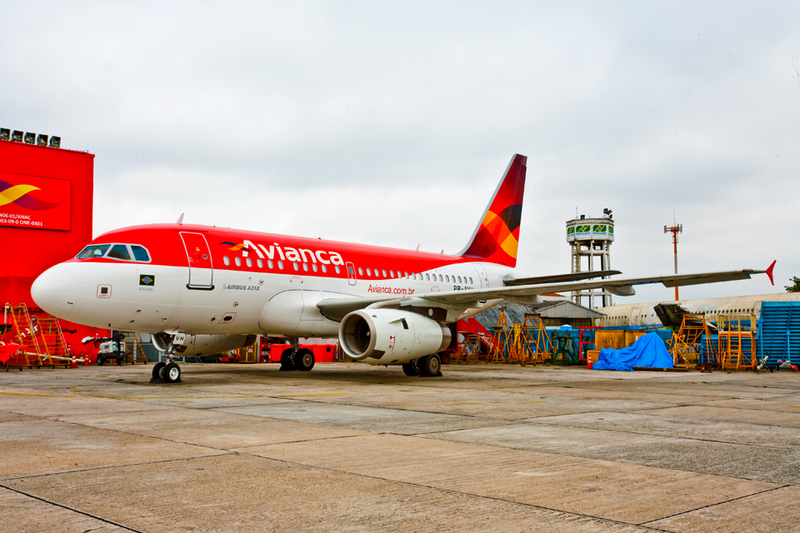 If approved by the creditors’ meeting, the Avianca Brasil auction is expected to take place until May 30, according to the draft of the agreement. If there are more interested and one of them wins, Azul will receive the loan back to Avianca in recent days with a 15% increase over the amount paid by UPI as a fine. If there are no other participants, Azul must be declared winner and will discount the amount passed to the company in the proposal offered to the creditors. Then there will be a long process that will require the approval of regulatory agencies as well as legal creation of the new company. If Azul wins, it is likely that there will be an integration of flight networks into some sort of code share. Although other companies may show interest, such as Gol and LATAM, it is fact that Azul has the most affinity and synergies with Avianca. Its fleets of airplanes are similar and of the 28 possible planes to be passed on there are at least 30 of the model A320. 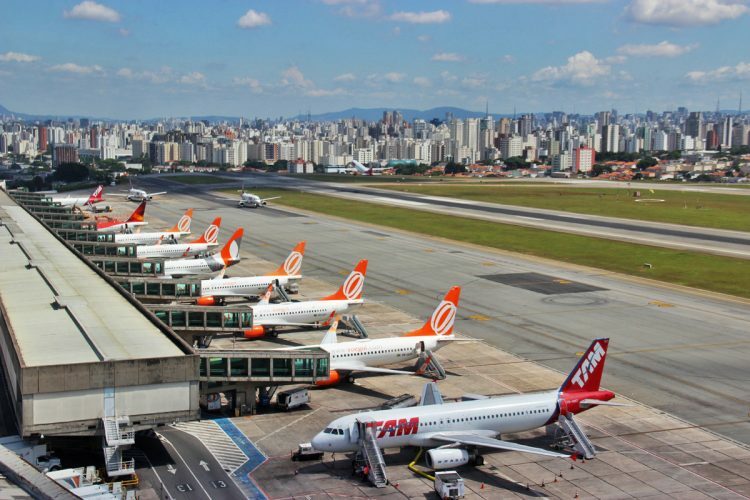 The slots, however, should be the biggest asset of Life Air since Azul has a very small presence today in terminals such as Congonhas and Santos Dumont, central airports of Sao Paulo and Rio de Janeiro. 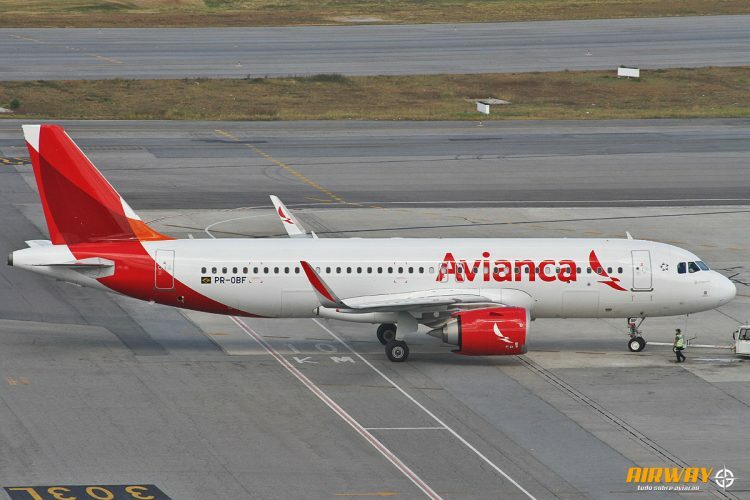 It is estimated that Avianca Brasil has around $ 130 million in debt with leasing companies and also labor liabilities, but it is believed that the value is much higher, of more than $ 260 million – the amounts will be known before the assembly on March 29. If the amounts are too high, the $ 105 million offered by Azul will not be able to cover all debts. In the proposal thought by the company, there is talk of new loans to cover these debts. If it survives after the sale of UPI, what will remain of what we now know as Avianca Brazil will be few and old airplanes, probably of the models A318 and A319 with almost ten years of age, and less interesting routes, in addition to a reduced staff . A tiny company compared to its current rivals. However, there is nothing to stop the airline from rebuilding and growing, but this will certainly not be the easiest after the problems of the last few months.